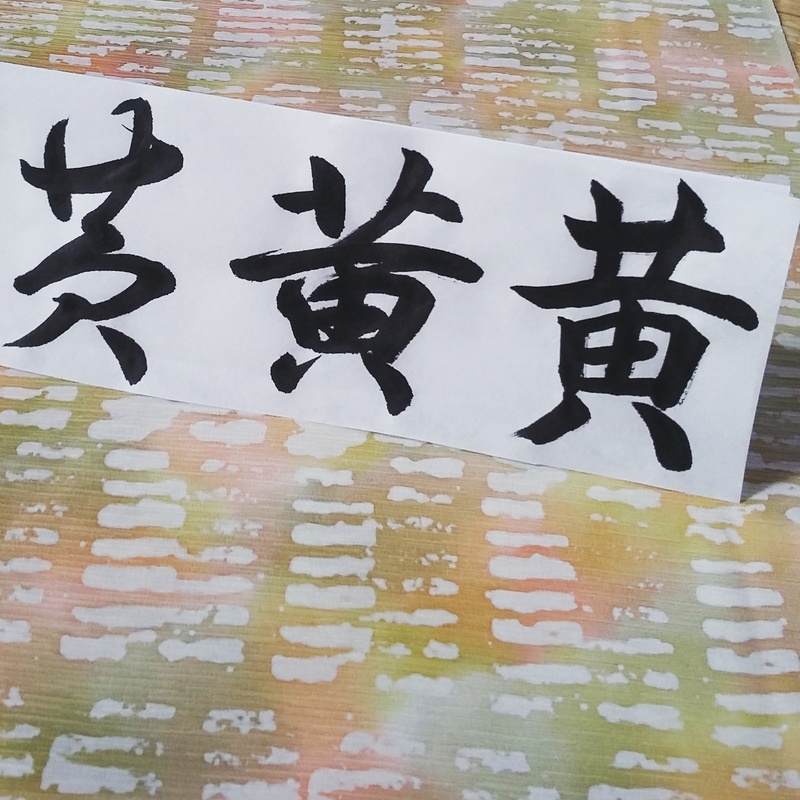 Here is another Sanshotai (three calligraphy styles) from my morning calligraphy routine. I found this beautiful vintage Kimono fabric from my grandmother’s Kimono box. A little fresh breeze for your hot day. 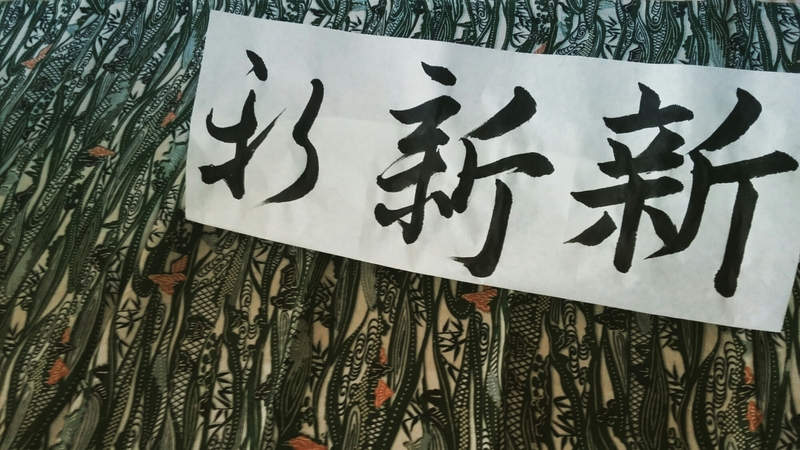 I am just introducing the Shakyou 写経calligraphy with the Heart Sutra (Hannya-Shingyo) to the advanced students. They are doing very well!! Despite the tiny Shakyou brush…. Once one gets used to it, the brush movement would become lighter and smoother – and eventually you would feel very meditative just like hearing the hymn of Heart Sutra. One of my morning calligraphy routines. 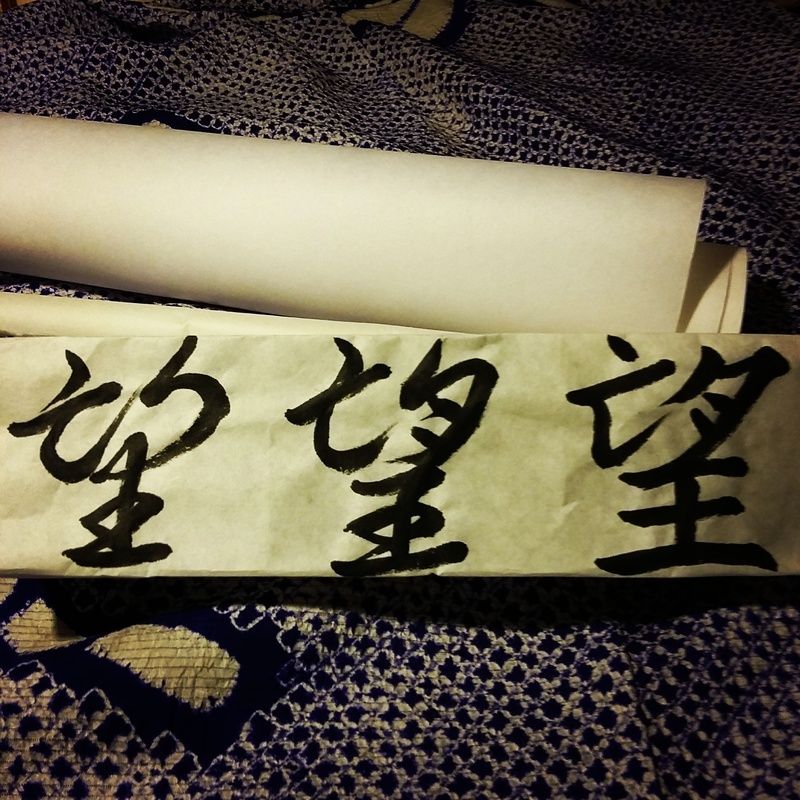 In three calligraphy styles, called Sanshotai. Let us please still…enjoy the last yellow leaves and forests before the wintery wind takes over. 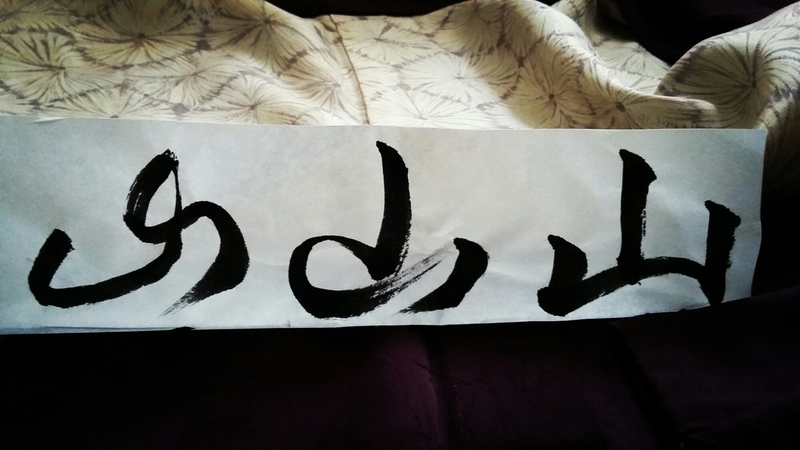 Lit the candles and put your favourite incense on, and have a mindful calligraphy practice! 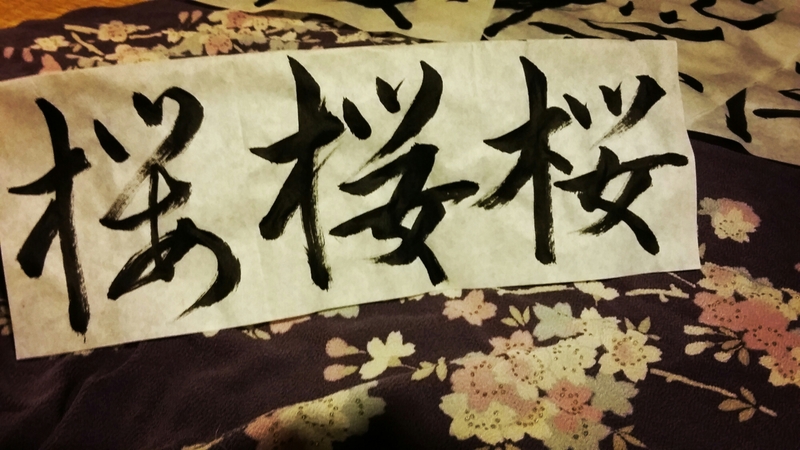 Here is another picture from my Sanshotai (three calligraphy styles) practice. 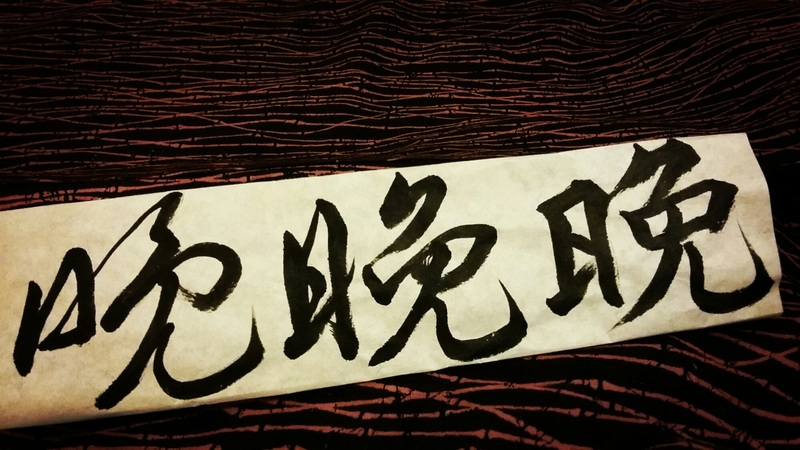 Sanshotai calligraphy of the day! I am preparing more various spring texts right now. Lots of cherry blossom and spring themed texts!! 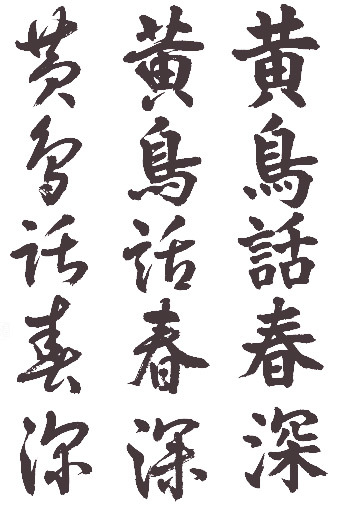 Whenever you see *Flowers* in calligraphy texts in spring time, it automatically means Sakura cherry blossom. Wabi-Sabi philosophy in association with Sakura threes. They see the symbolism between Sakura and their lives. Now enjoy the Sakura season till the last moment! 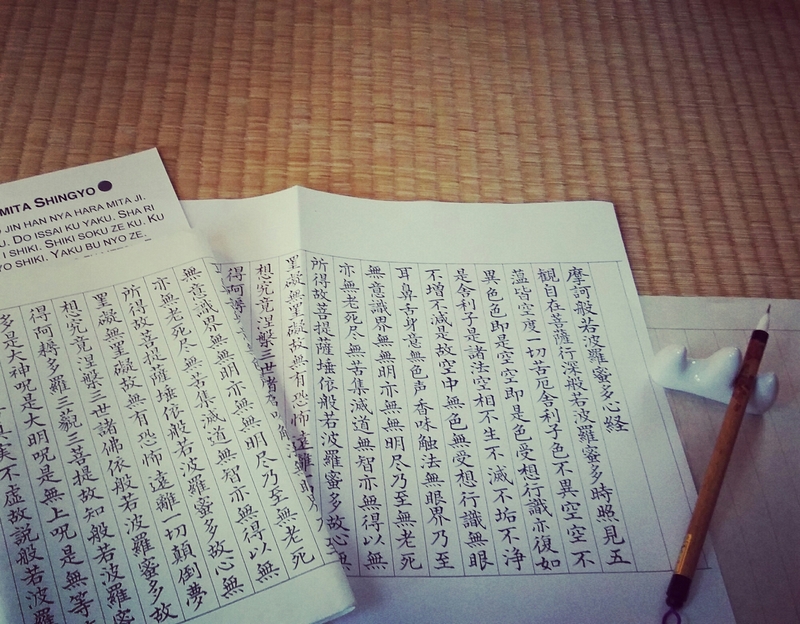 I’ve started my Sanshotai calligraphy in early morning again. At 5 am, it is already getting brighter hand some early birds are warming up their tunes. 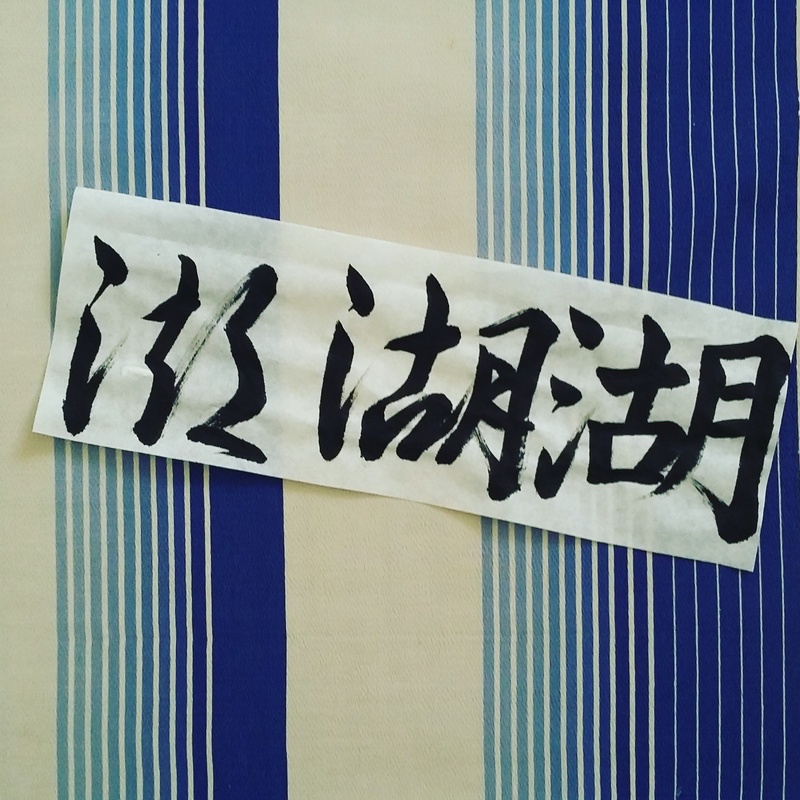 Here I share some of my sanshotai-three calligraphy style texts for practise. 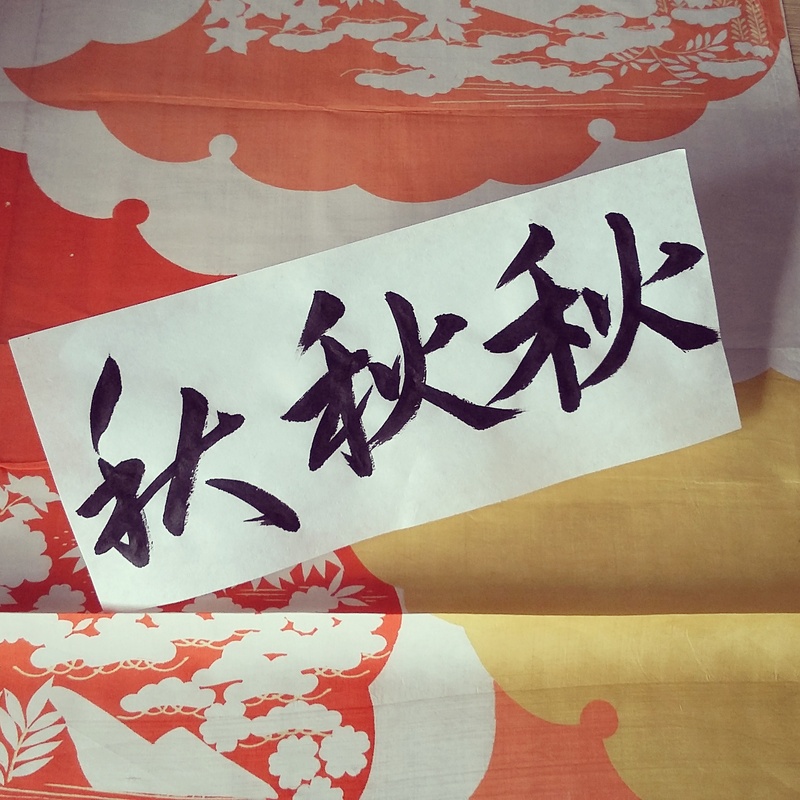 Kana is a calligraphy style developed and practiced only in Japan. It is an amazingly delicate, light and elegant script. -And it is quite distinguishable compare to other calligraphy styles. breathing colourful air and whispering secret dreams. 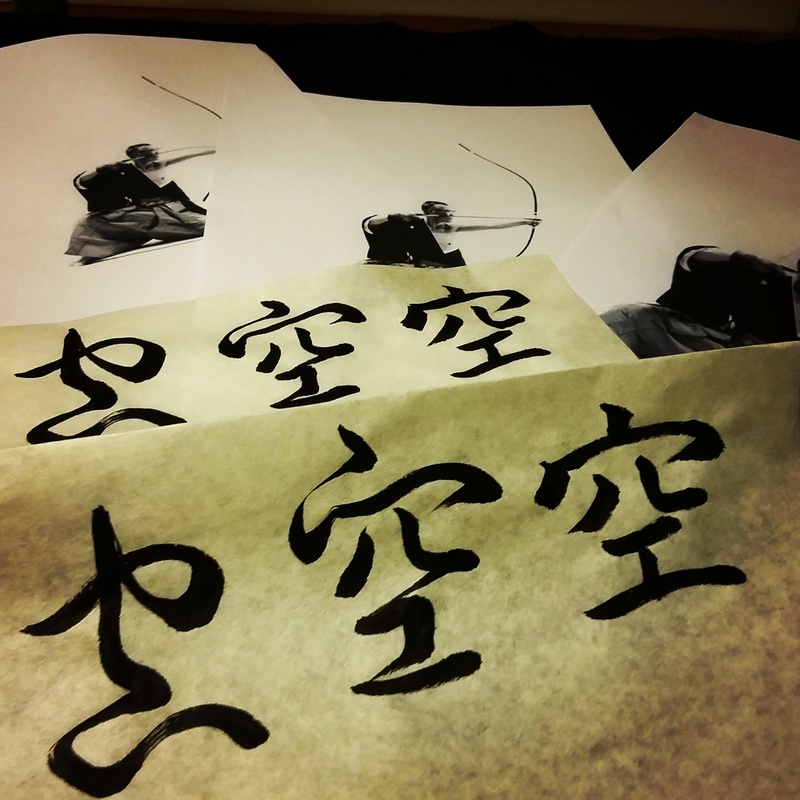 – Kana is considered to be most mastery, skillful and aesthetic calligraphy style. It needs highly trained techniques and fine skills as well as a deep understanding of aesthetics in spacing and positioning. sensitivity and knowledge of Japanese Waka poems. 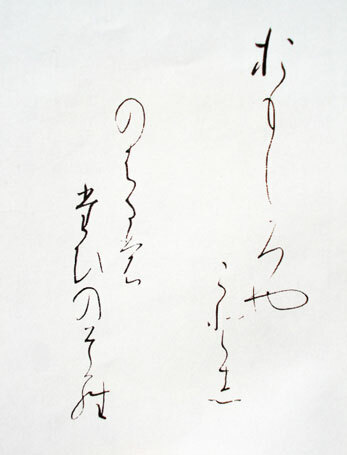 Classic Haiku and Tanka poems are very often used for Kana text. often KANA and KANJI (or Manyogana)mixture. 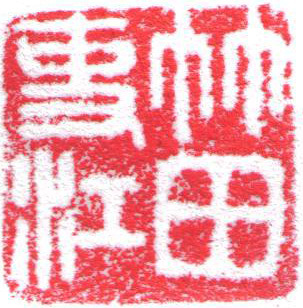 A delicate, slim small Kana brush is used for practice. Bush warbler (Uguisu)has been singing all day outside the window.